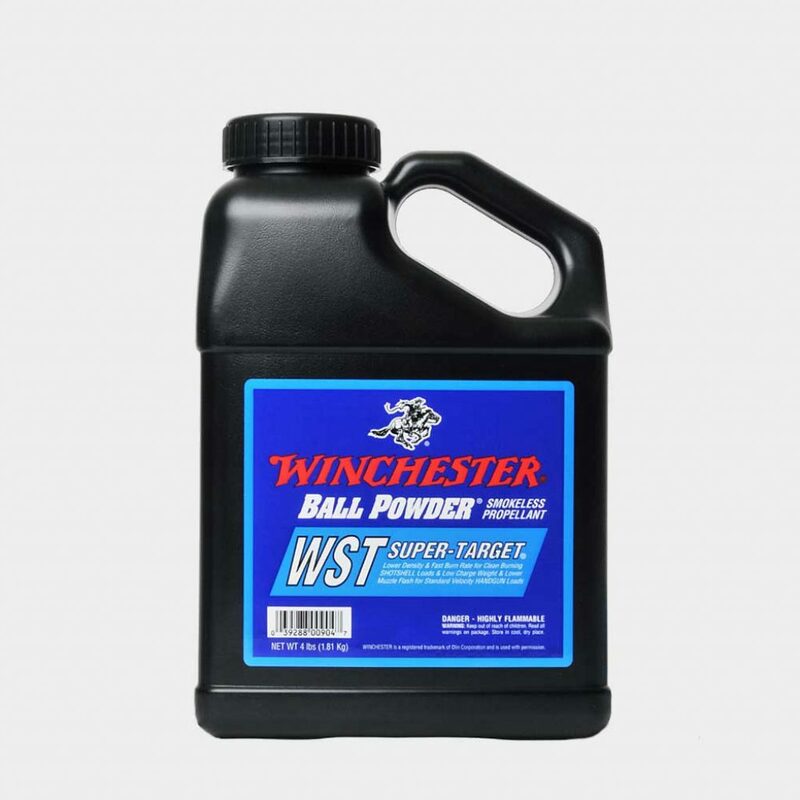 Winchester WST is a ball powder and THE choice to duplicate 12-gauge AA factory loads and standard velocity handgun loads. It is ideal for use in 45 Auto match applications. 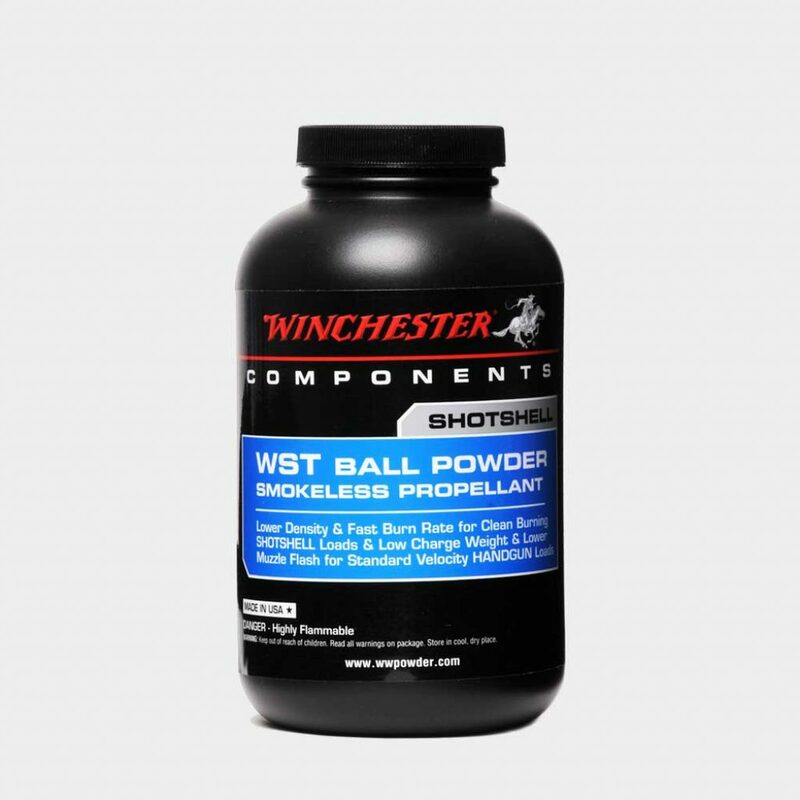 Consistent, clean, low flash and smoke are benefits to the shooter.